Cannabis Business Times Talks with Sage Analytics Chief Scientist – Alexander Makowski. At its core, the purpose of potency testing is to demonstrate compliance, accurately label products and ultimately obtain a certificate of authenticity from an accredited third-party lab, according to Alexander Makowski, chief scientist at Sage Analytics. Beyond the basics, though, regular testing can also help growers optimize potency in their crops, Makowski adds. 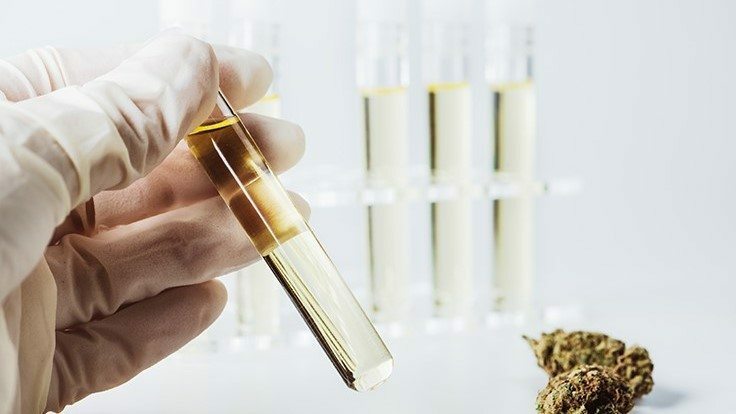 Sage Analytics develops portable, laboratory-quality cannabis potency measuring systems, and on-site testing goes a step further by having the science at a grower’s fingertips and leading to fewer surprises in cultivation and production, Makowski says. Potency testing tends to be a routine part of the of the job for cultivators, but how deeply do growers understand the process? Here are some key insights to help cultivators better understand potency testing.